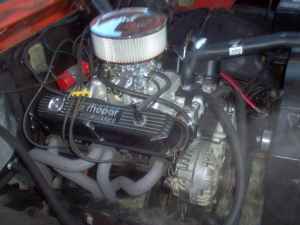 Yes,a small block Mopar will decimate a big block CHEBBIE!! Good. That makes 2 votes for the mopar smallblock.